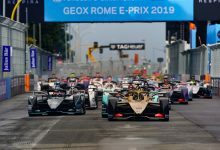 Russian Grand Prix – Red Bull Racing look set to be given grid penalties for fitting fresh power unit components on both Daniel Ricciardo’s and Max Verstappen’s cars. 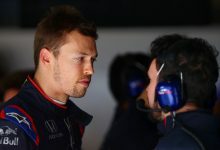 Following teething troubles with the ‘spec C’ Renault power unit, Red Bull boss Christian Horner says the team will use fresh ‘spec B’ power units for the Russian Grand Prix. 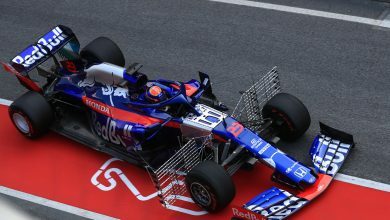 With Red Bull having relatively little to lose over the remainder of the season, they’ve been trialling the latest Renault power unit. 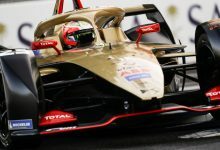 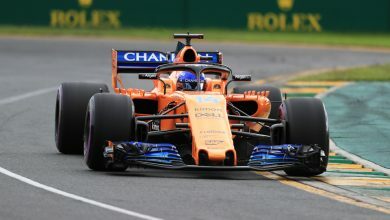 However, Renault pre-warned that this experimental unit may have reliability issues, as a result, McLaren and the works Renault team have been reluctant to use it. 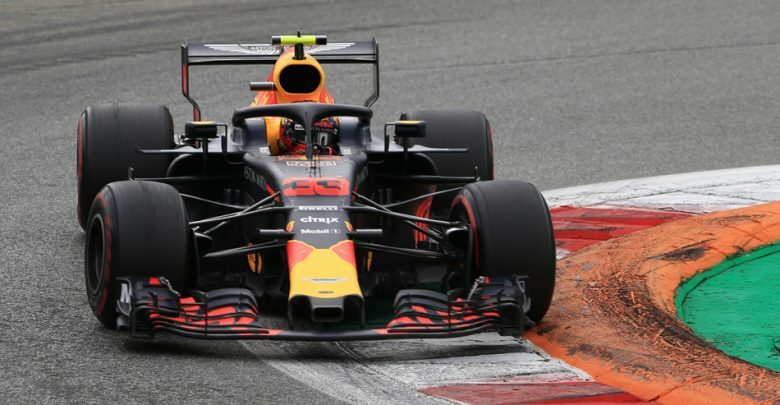 Red Bull have used the ‘spec C’ unit in Monza and throughout the Singapore Grand Prix weekend, but Verstappen had weekend-long driveability issues. 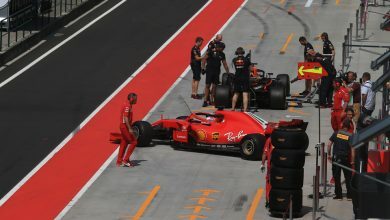 The need for a strong power unit at the Sochi Autodrom means that Red Bull have chosen to fit fresher, more reliable ‘spec B’ units, which will incur grid penalties, which are handed out for exceeding the power unit component allocation. 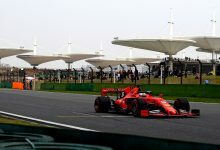 “We’ve got the previous specification going in for the next race, so Sochi is going to be a tough weekend for us,” said Horner. 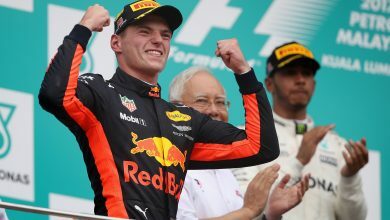 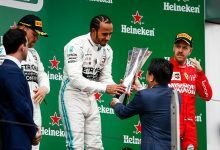 With Singapore yielding an upturn in competitiveness for Red Bull, Horner added that the team may have one final shot to take a win before the season ends.